The country's three mobile providers originally planned to start their services on Friday for Samsung's Galaxy S10, but the schedule was brought forward by two days so Korea would not lose the title to U.S. provider Verizon. The Ministry of Science and ICT summoned representatives from SK Telecom, KT and LG Uplus for an urgent meeting on Wednesday. "We got a tipoff that Verizon will start its 5G service on Thursday," a government official said. 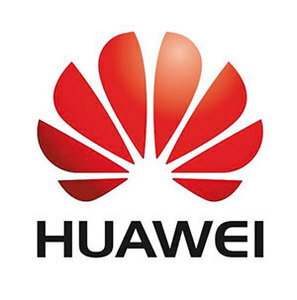 "We held a meeting with the three providers and Samsung to readjust the timing in order to become the world's first country to offer commercial 5G services." Verizon was supposed to start the service in Chicago and Minneapolis next week for Motorola phones but decided to turn on the service a week ahead of schedule. Telecoms resorted to various gimmicks in choosing their firstcomers. 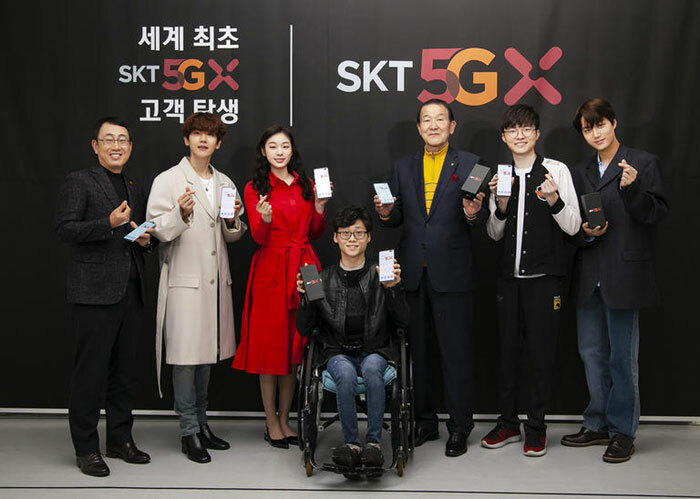 The first subscribers to SK Telecom's 5G service were a user named Park Jae-won, picked for being the most loyal customer, figure skating star Kim Yu-na, para swimmer Yun Sung-hyuk and Baek-hyun and Kai of boy band EXO. The first subscriber to KT's was Lee Ji-eun, the wife of a KT worker on the patriotically loaded islets of Dokdo, and the first subscriber to LG Uplus' was YouTuber Kim Min-young.